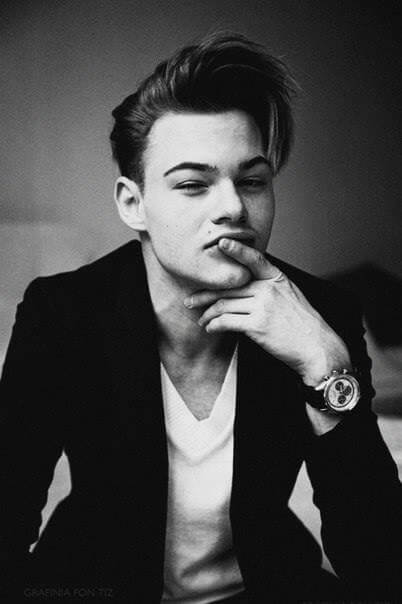 I can definitely see the resemblance between this young Russian pouter Igor Levchenko and the glorious Leonardo DiCaprio. But, according to the Sun, this lookalike actually claims to be hotter than the Wolf of Wall Street star (yeah right). Make-up artist and stylist, Levchenko, is definitely much more groomed than the more rugged DiCaprio, but they do both have that baby face. Of course, our Leo has let go of his body a little bit and is embracing the dad bod, while Igor is showing off his toned tush with a naked underwater shot. 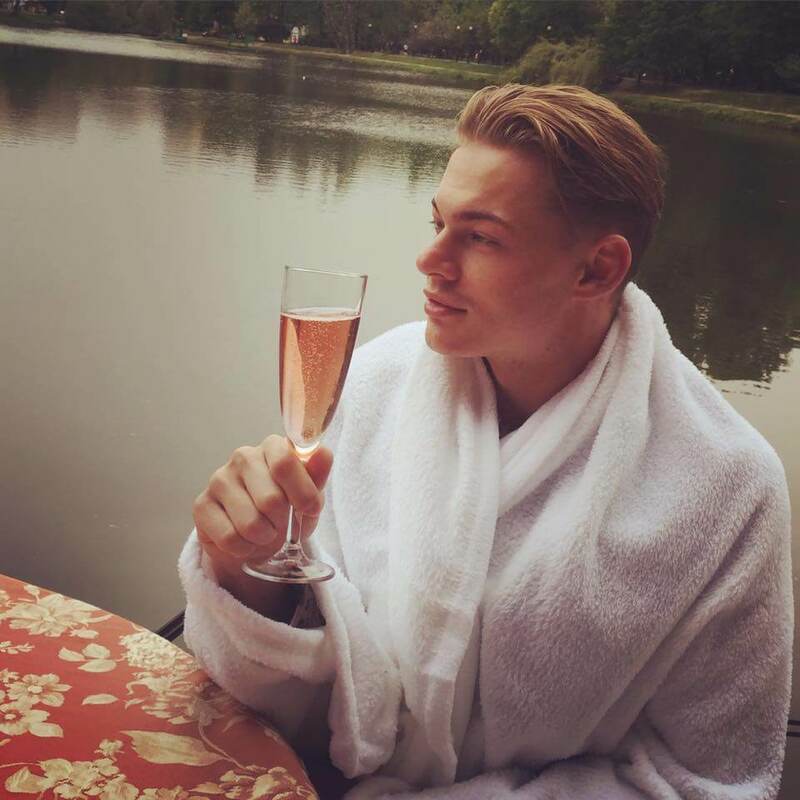 My friends, do not take me as a Leonardo DiCaprio replica, although I am happy to hear about my similarity to him every day from many different people. Plenty of online commentators have also spotted the resemblance between the two. Igor is studying at the University of Television in Moscow but is ‘often invited for modelling photoshoots’, apparently. When asked about the naked photos, he said he ‘was in the role of a naked Ichthyander’ (an amphibian man), and he hadn’t intended on taking them but he was in a good mood with all the sea and sunshine. Hey, we all do that when the sun comes out, right guys? It’s not a competition though as Igor is a big fan of Leo’s and says that he should’ve won an Oscar for his role in Titanic. 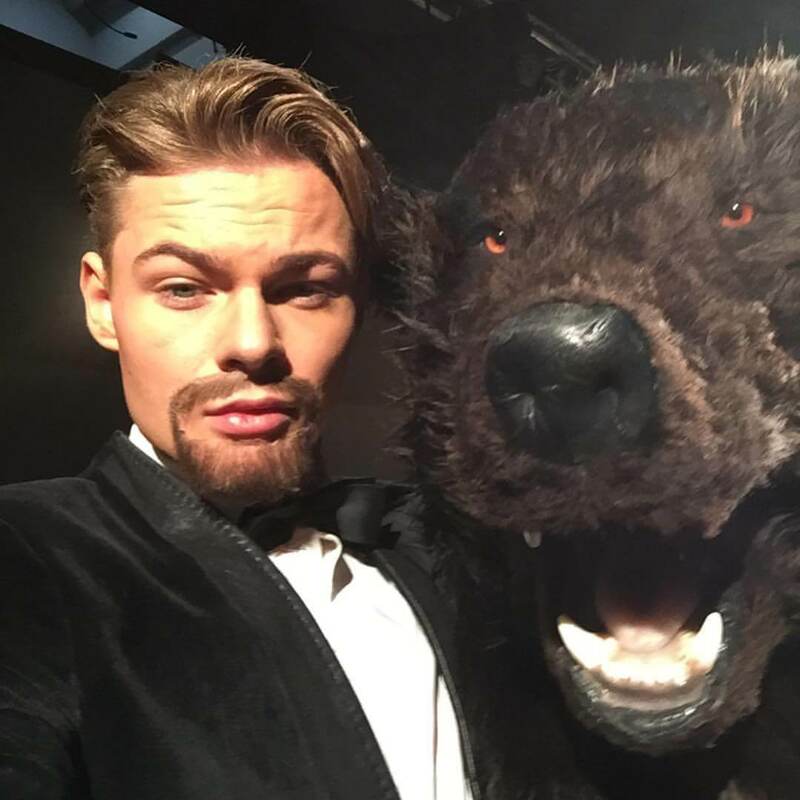 I saw The Revenant movie and I think DiCaprio deserved his Oscar. 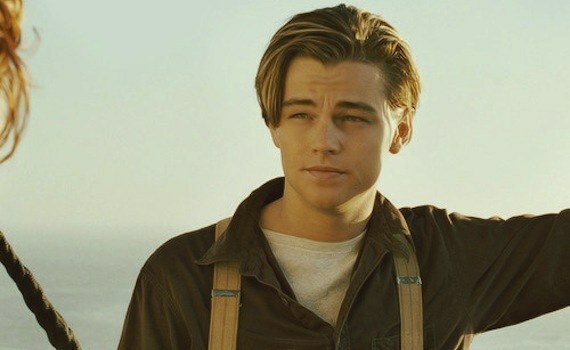 I think he should have been given an Oscar for his role in Titanic as well, but I understand he was not appreciated due to his younger age.